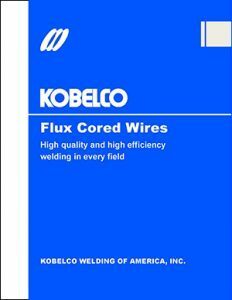 GAS INNOVATIONS KOBELCO Welding of America is a leader in the flux-cored stainless and carbon steel markets. It has become the industry standard. 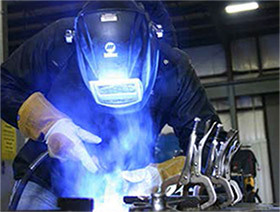 KOBELCO and Gas Innovations have multiple full-time welding engineers on staff, working closely with each customer to find the right product to fit the right procedure. 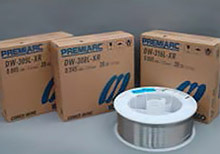 New XR-­series wires have reduced the Hexavalent Cr. 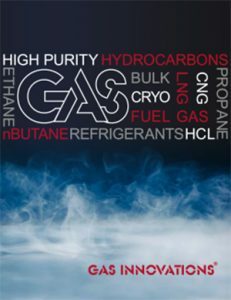 Ask the Gas Innovations team for more information and a demo of KOBELCO products.